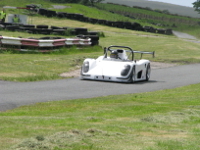 East Ayrshire Car Club in conjunction with the Association of Hillclimb and Sprint Schools will now be holding driver training classes at their motorsport complex in Muirkirk, East Ayrshire. 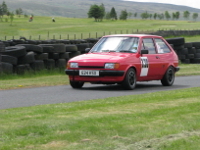 The sport of hillclimbing and sprinting have been a significant part of UK motorsport competitions since the early 1900s, when the sport was introduced to this country. 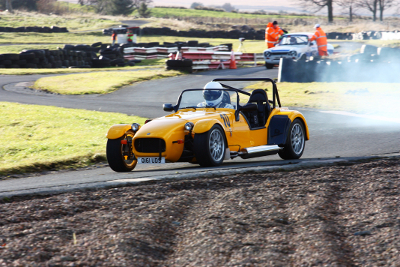 The cars used at these events are of many different types, ranging from standard road cars to more specialist single-seater racing cars. All competitors compete against the clock and are arranged in classes according to type and engine performance. This new driving school gives anyone from the age of fourteen the opportunity to receive training from experienced competitors, on how to drive both quickly and safely on the track in their own car. Cars must be road legal with a valid MOT and current tax disc. food and refreshments from the complex caf�. a fun day out with like minded friends.